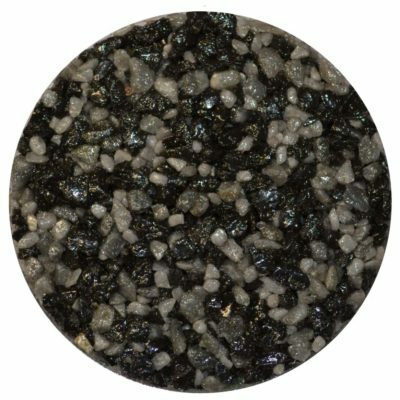 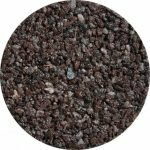 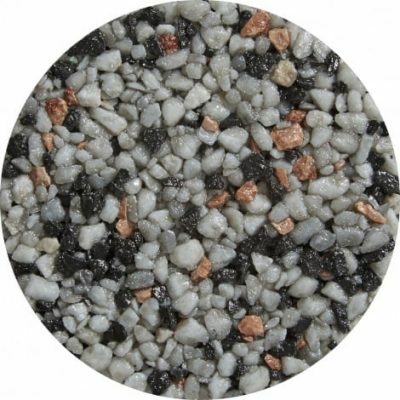 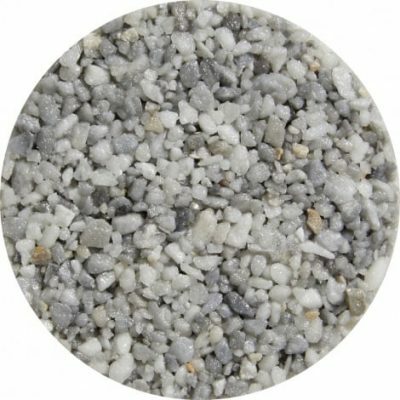 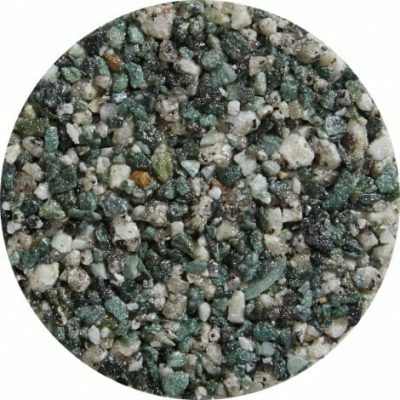 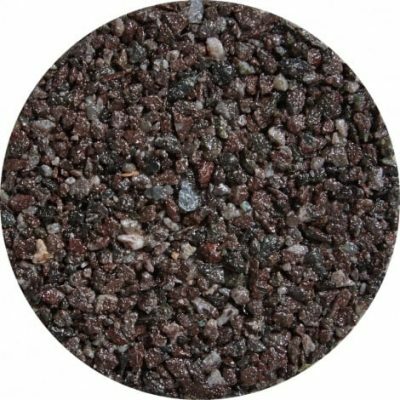 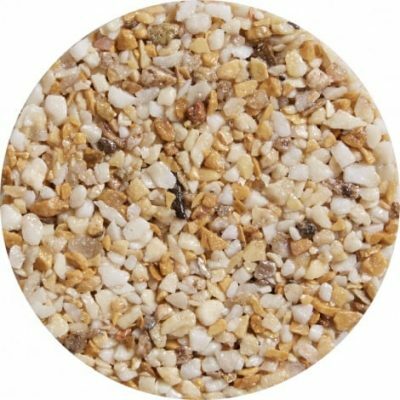 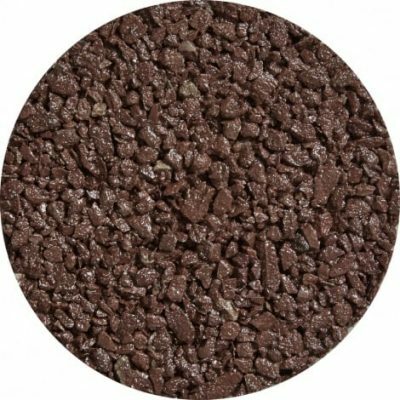 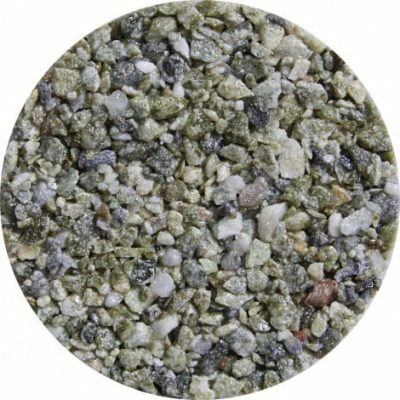 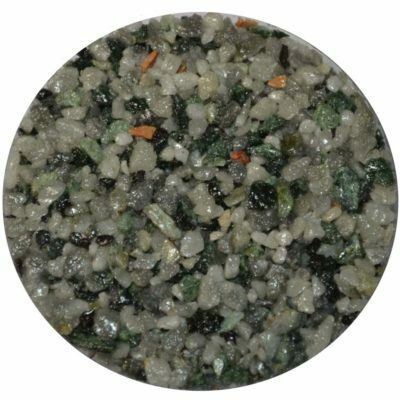 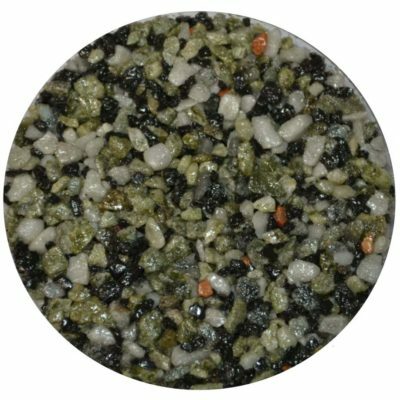 Our timeless Luxury Crushed Marbles available in a choice of textures and stone sizes and suitable for vehicular use. 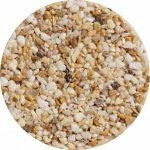 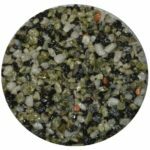 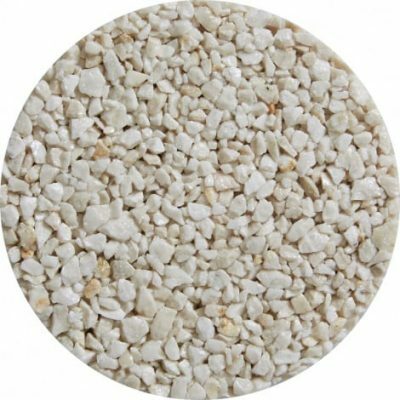 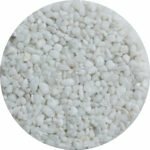 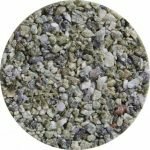 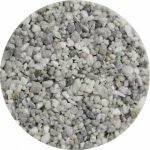 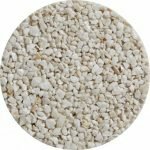 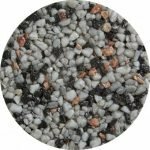 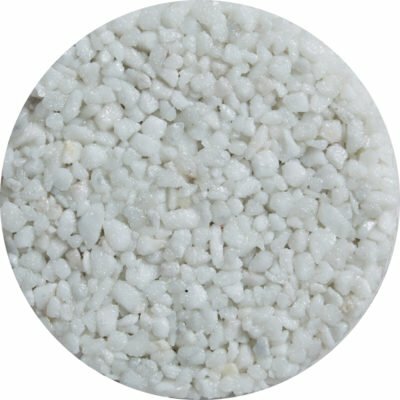 Our delightful Rounded Marbles available in a delightful 10mm stone size suitable for lightly used decorative areas. 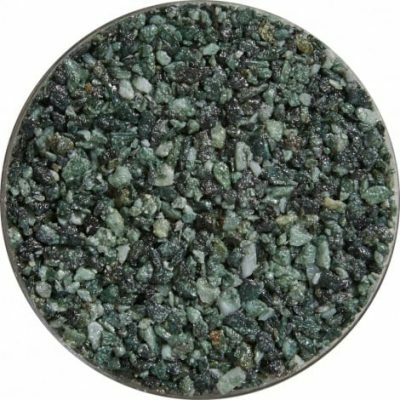 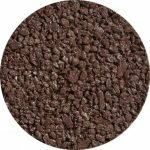 If you are looking for a colour that isn’t in our standard Luxury Crushed Marble paving range, we will do our best to source a suitable product; please contact us with your requirements.